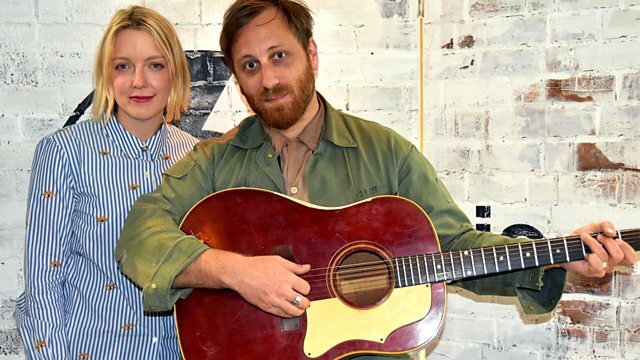 Lauren Laverne with music and chat, plus the People's Playlist. Apata Palace (feat. Kahli Abdu & Pierre Kwenders). The Remains of Tom Lehrer.